Words have great power. Find and unscramble the letters in the image to illuminate your mind. Goal: For the mobile game launch we wanted to create an egg hunt across social media with riddles, captions and clues as a promotion for the new movie. 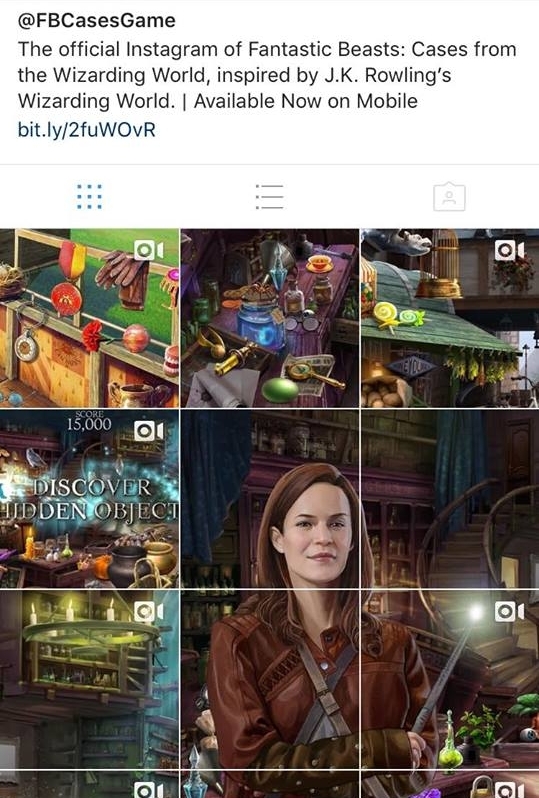 So I puzzled pieced magical gems across various social platforms to drive mobile app downloads for Fantastic Beasts.